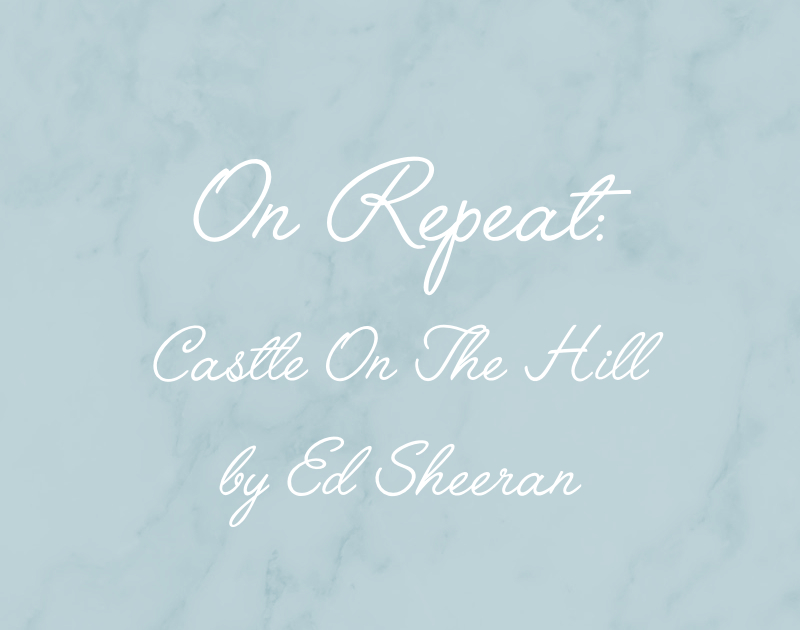 On Repeat: Castle On The Hill by Ed Sheeran. Song of the day. Of every day since last Friday, that is. I think it's safe to say that I'm not the only one who was looking forward to Sheeran's comeback after his one year break, was I? And what a comeback it was! Of the two songs he released last Friday, this is definitely my favourite. Whereas Shape Of You took a couple of listens before I really started liking it, this one, Castle On The Hill was instant love for me. It has everything I like about his music: fun lyrics, a great chorus (I'm absolutely crazy about that raspy voice when he shouts, you know what I'm talking about, right?) and a general sing along tendency even when you don't even know the song all that well. Yet. Oh, and let's not forget that Tiny Dancer reference. I mean, come on. Pretty hard to really hate. What did you think? Any other favourite Sheeran songs, old or new? On Repeat: The Way You Look Tonight by Frank Sinatra.